Social media can be a burden as well as a tool – often we cannot see the distraction. As a writer, we are often told that writing is a lonely task. We tend to believe it and feel isolated. With the presence of social media, this doesn’t have to be true. There are so many write/author groups out there that you don’t have to feel alone anymore. 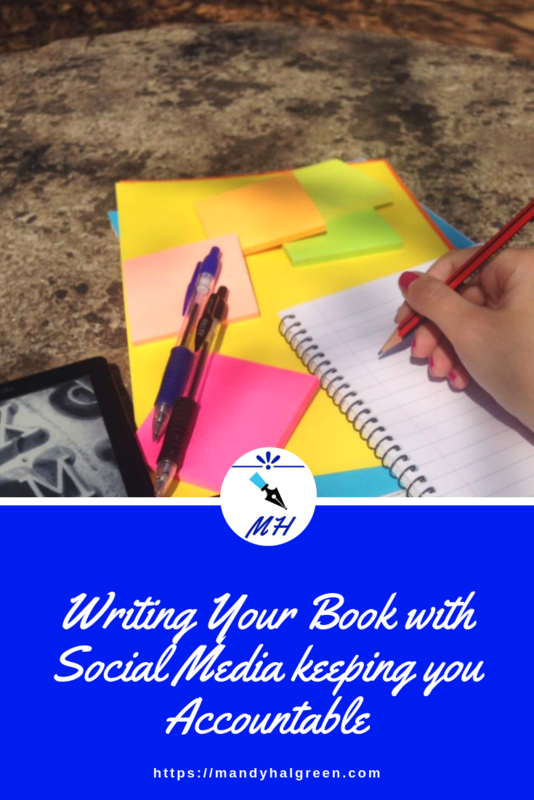 Today, I want to show you how you can write your book with social media accountability. Writing your book is one of the hardest tasks you can ever undertake, whether it is your first book or your tenth. It is full of ups and downs and challenges. Accountability is the tool used to help writers reach their goal of “the end”. Being held accountable forces you to keep moving and reach your goals. How do you Set up Social Media Accountability? What platform has an audience that will help you with accountability? What privacy features does this platform have that you desire? Do you feel comfortable sharing on this platform? Your accountability place exists on the platform you choose. You may want to have more than one place but stick with one – at least for your first time – so you learn what works and what doesnt. Have a look at some examples below if you need inspiration. How often will I share? Decide how often you will update your progress. When you introduce yourself and your desire for accountability – mention how often you will check in and ask people to help you by reminding you. Be human! We all have times when even the best-laid plans fall apart. Be honest and ask for help as you get back on track. Use photos, videos and filters to show your journey and allow your personality to shine through. Allow your quirks and gifts to shine. This process will make you feel surrounded by friends and supporters as you pursue your author dream. 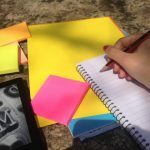 I love seeing people’s writing journey so I invite you to join my group and share your writing journey with us.